The New Yiddish Kitchen is a modern take on the great Jewish cooking tradition. It's a lifesaver for Jewish home cooks around the world who have cut processed grains and/or dairy from their diets. 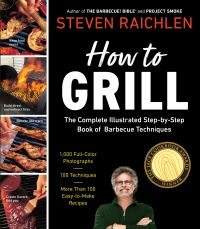 With 100 traditional Jewish foods adapted for the Paleo diet, photos to go with each and bonus practical guides, readers will enjoy the holidays and everyday meals stress-free. Some example recipes in the book are grain-free Challah, Matzo Balls, Sweet Potato Latkes, Smoked Squash Hummus, Everything Bagels with Cashew Cream Cheese and Blintzes with Blueberry Topping. Of course, you don't have to be Jewish to love homemade bagels or matzo ball soup, so even non-Jewish readers will enjoy the variety of Paleo and gluten-free dishes. Authors Simone Miller and Jennifer Robins are well established in the Paleo cooking community. 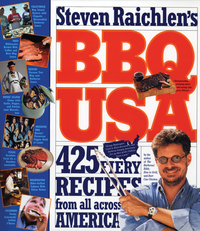 Miller is the author of the bestselling Zenbelly Cookbook and Robins is the author of forthcoming Down South Paleo. 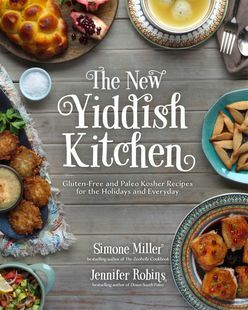 Simone and Jennifer released an ebook version of The New Yiddish Kitchen mid-December 2015 and it sold over 1,000 copies quickly with a positive response from their readers. 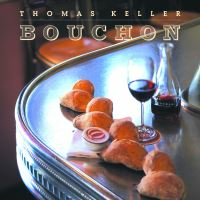 The new print book will have twice the number of recipes and photos, and the original ebook was taken off the market after Passover in April 2015. No Jewish grandmother or mother will want to miss out on this essential, fun cookbook. Traditional Jewish food made gluten and dairy free for the holidays and every day from two well known Jewish Paleo authors.